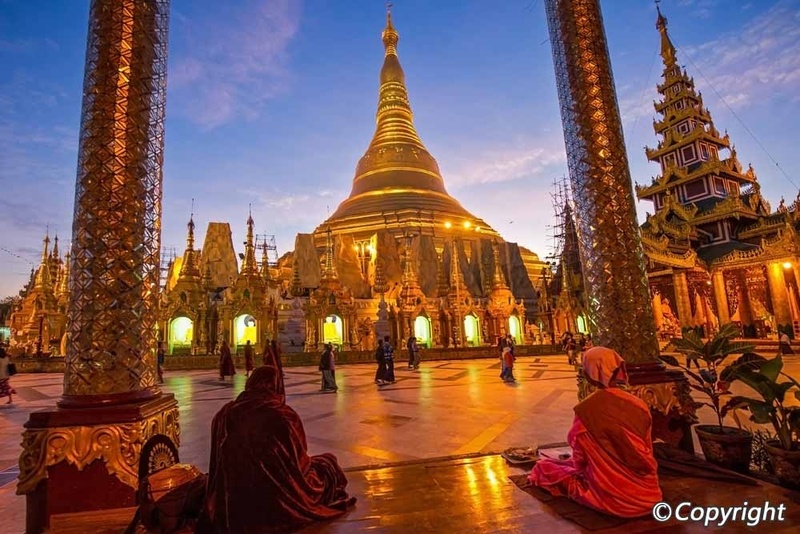 Myanmar cross border cycle tours - is bordered by many countries that are popular with tourist visitors including Thailand, Laos, the Peoples Republic of China, India and Bangladesh. Must-see activities include temple hopping, exploring the countryside and discovering the coastline. Learn more about cycling in Burma. Yangon cycling to Chieng Mai , Myanmar cycling to China , Myanmar biking to Thailand, Burma bicycle tour to Laos.